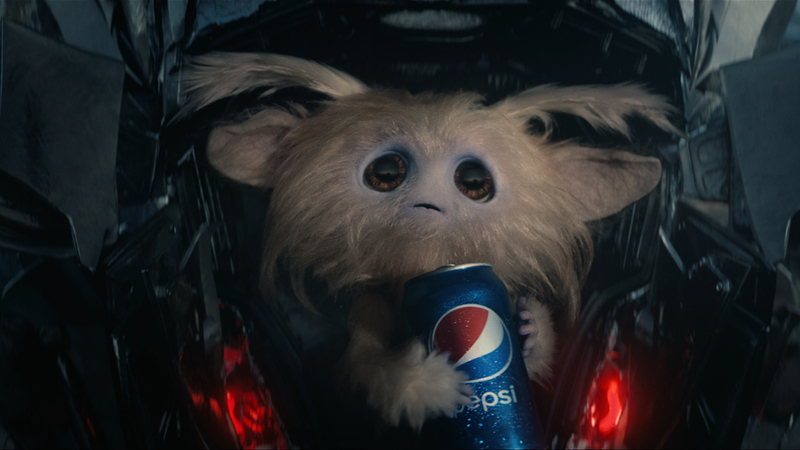 Are puppies OK? 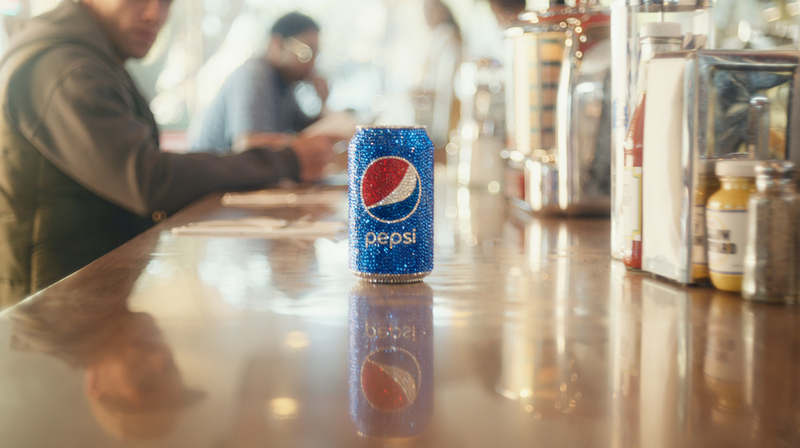 Pepsi is more than OK! 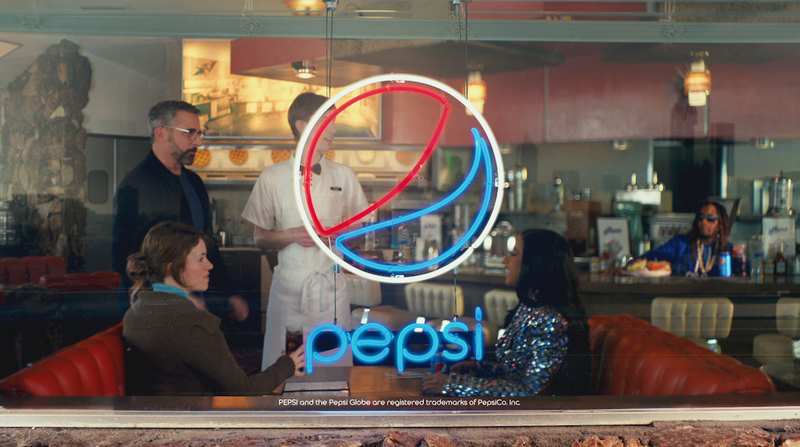 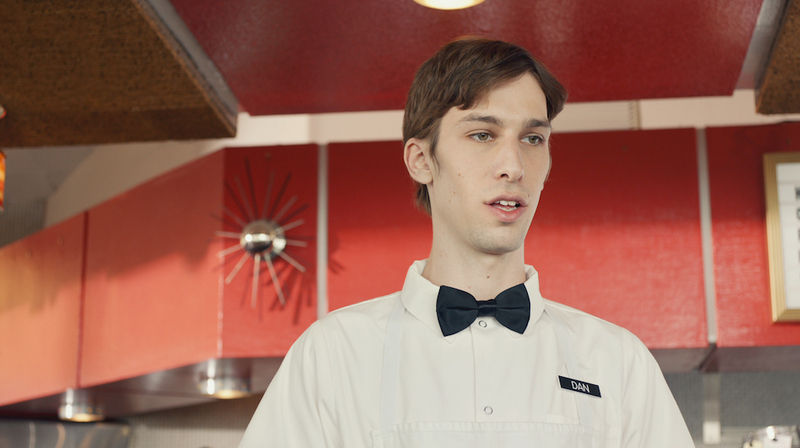 The Mill joined forces with Goodby Silverstein & Partners, along with Director duo Speck and Gordon from Furlined for this year’s Super Bowl LIII Pepsi commercial. 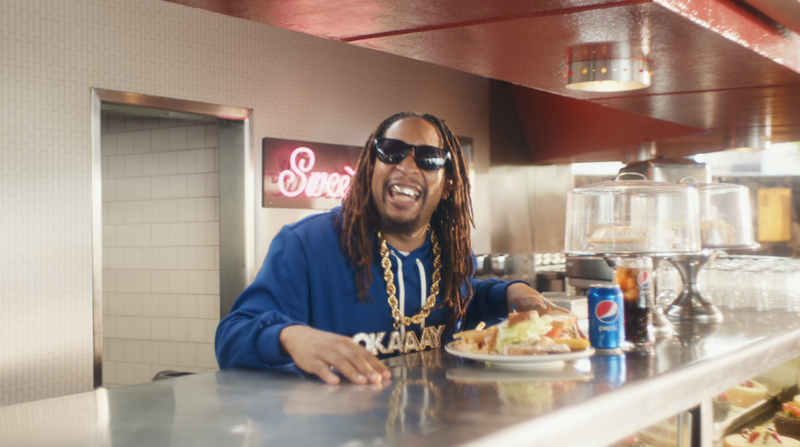 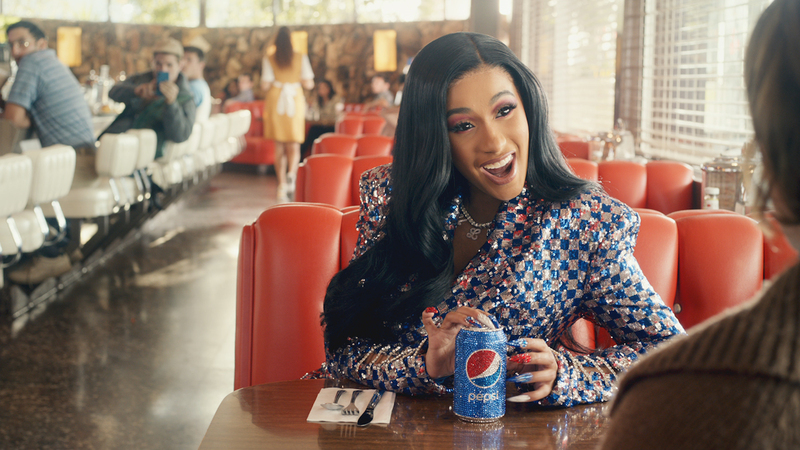 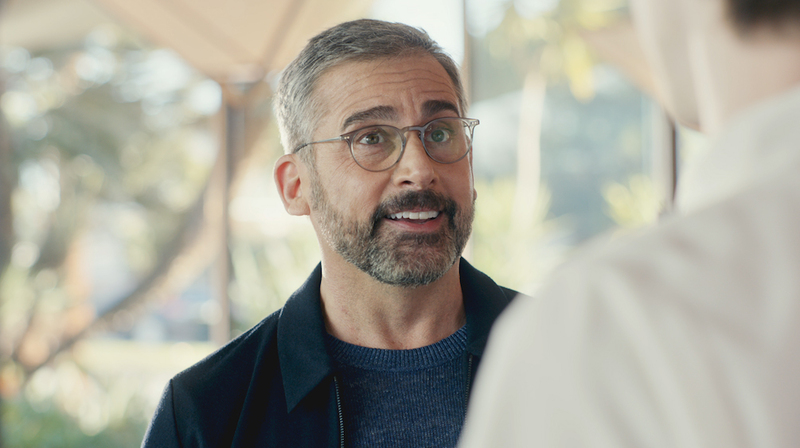 Featuring Steve Carrell, Lil Jon and Cardi B, watch what happens when they all try to convince you that Pepsi is more than OK with their well-known catch phrases.